Regardless if you’re searching for a new battery for your key remote or a complete replacement, you can count on the professionals at Porsche of Ann Arbor to make the process simple and straightforward. 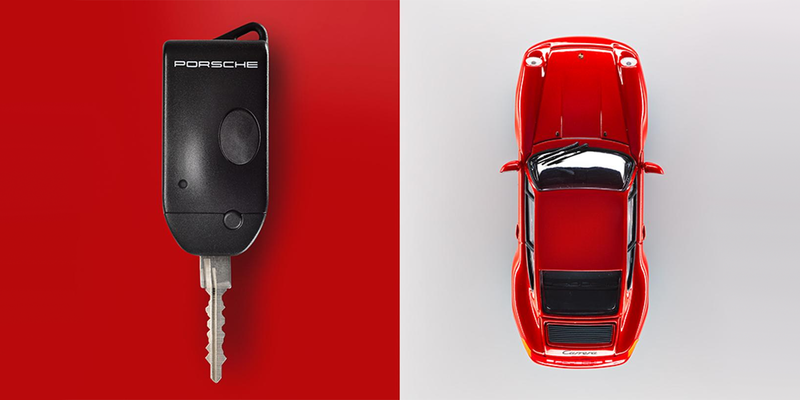 From traditional keys found on classic Porsche models to today’s sophisticated remotes and smart keys — our team of parts experts and factory-trained technicians have the expertise to properly repair or replace your key. 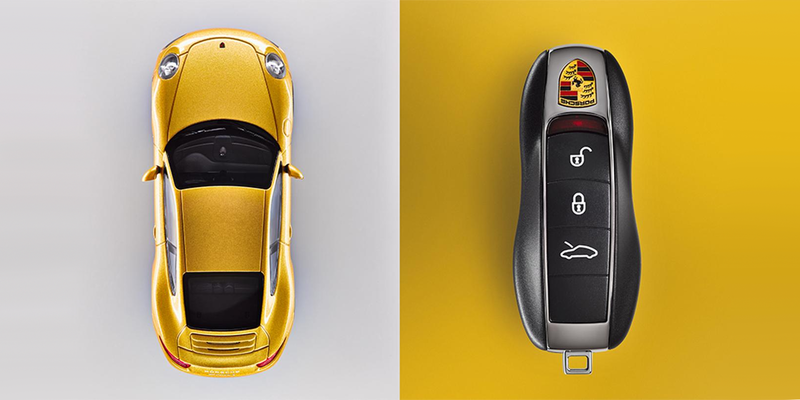 Has your Porsche key remote not been functioning properly? If pressing a button to unlock the doors or release the trunk fails to accomplish the task, it’s entirely possible that a new battery might be necessary. 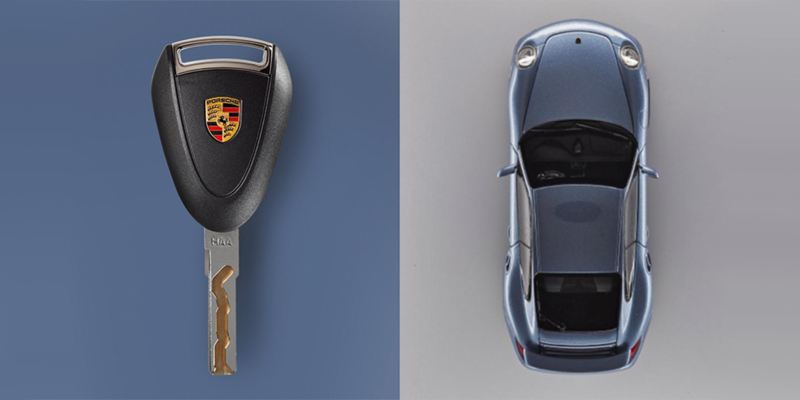 Most modern Porsche keys rely on an internal battery in order to operate the sophisticated functions of the key remote. Over time and with regular use, these batteries can wear out and require replacement. If this is the case, sometimes the key may need to be re-programmed to your vehicle in order to operate properly. What Should I Bring to the Dealer for a Key Replacement? Our team will be able to diagnose whether your key needs a replacement battery, re-programmed to your vehicle, or if a complete replacement is required. Since keys are a security-sensitive component of your vehicle — only you, or someone authorized by you, can order a replacement key from a Porsche dealer. Porsche of Ann Arbor will require proof of vehicle ownership and identity with original documents. How Long Does it Take to Get a New Porsche Key? If all that your key needs is a new battery, the replacement process could take as little as 15 minutes. Depending on the year and model of your Porsche and the specific type of key, our parts department may need to order a replacement which should take no longer than a few days. You are welcomed to schedule an appointment at your convenience. Costs will also vary depending on the type of key you have. Since your key has an important impact on the security of your vehicle as well as its functionality, trusting an authorized Porsche dealer like Porsche of Ann Arbor can make a big difference. Big-box retailers or small repair shops don’t have access to the sophisticated diagnostic equipment and tools necessary to keep your Porsche safe from thieves. Another aspect of the process might require our team to test the remote and mechanical functions of the key. In order to accomplish this, our team will need access to your vehicle — either in-person at Porsche of Ann Arbor or at the location of the vehicle. This process might be subject to an additional service charge which will be documented on the Repair Order.